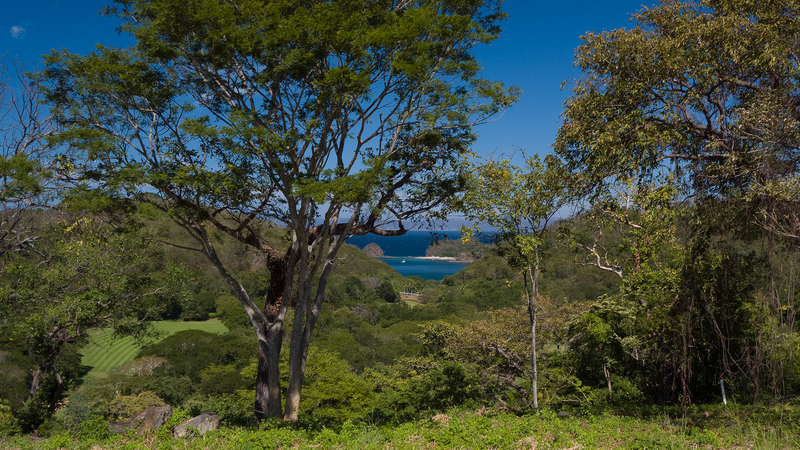 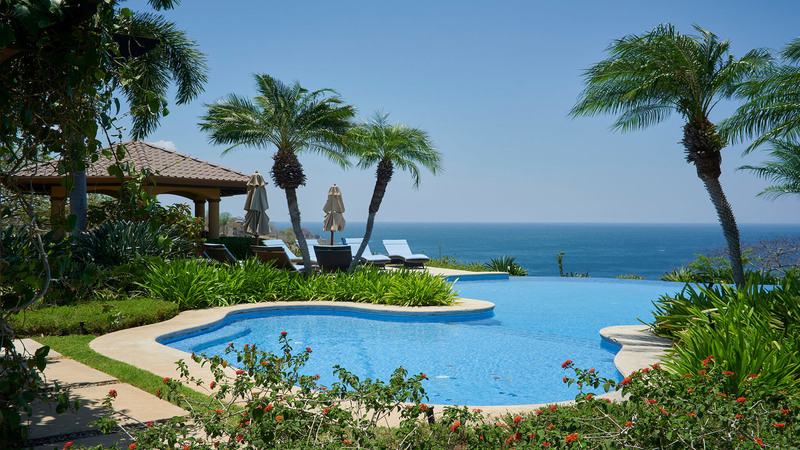 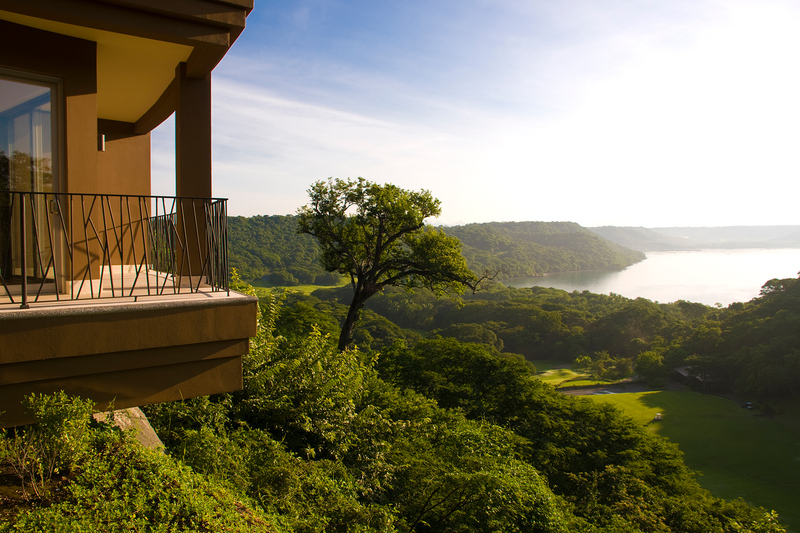 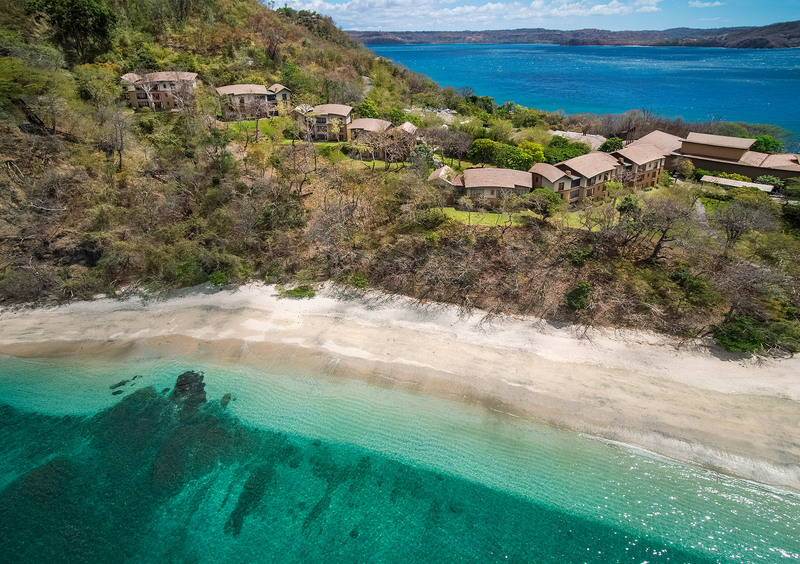 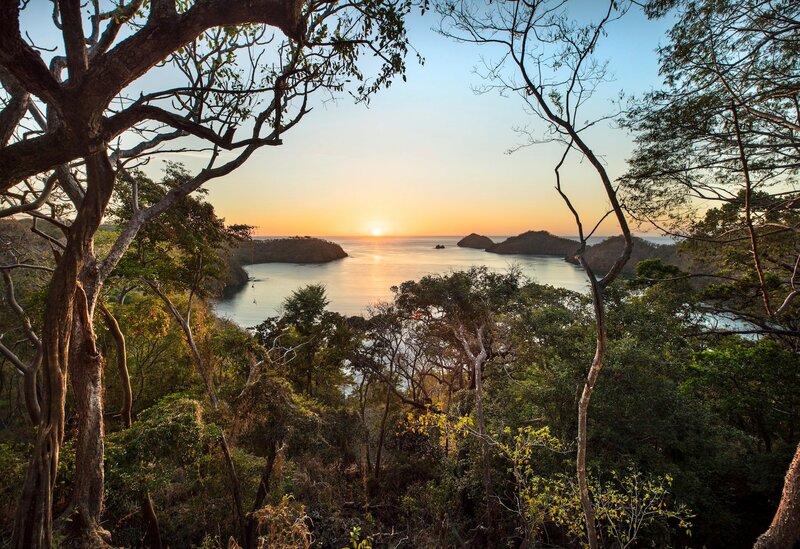 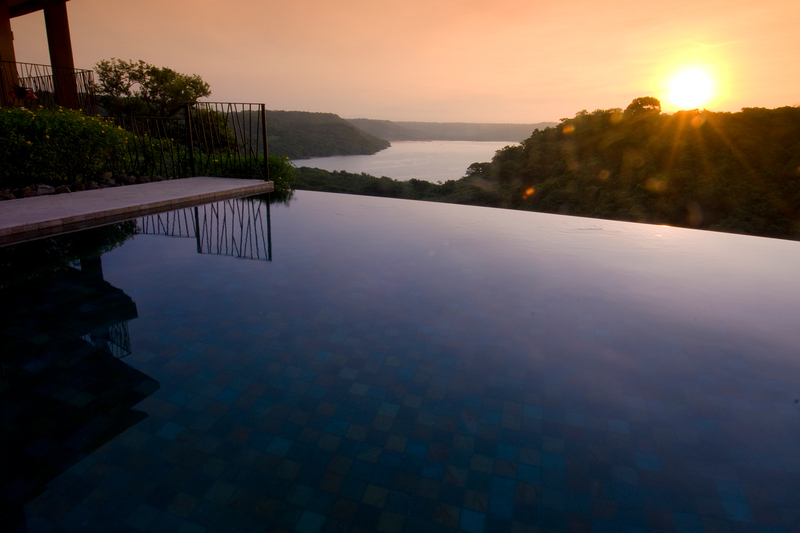 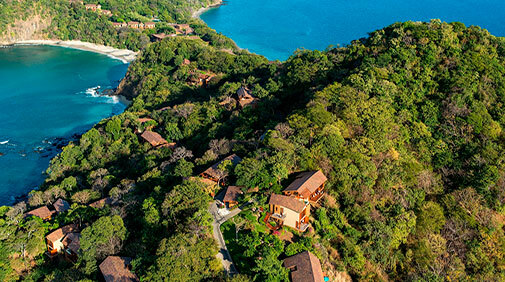 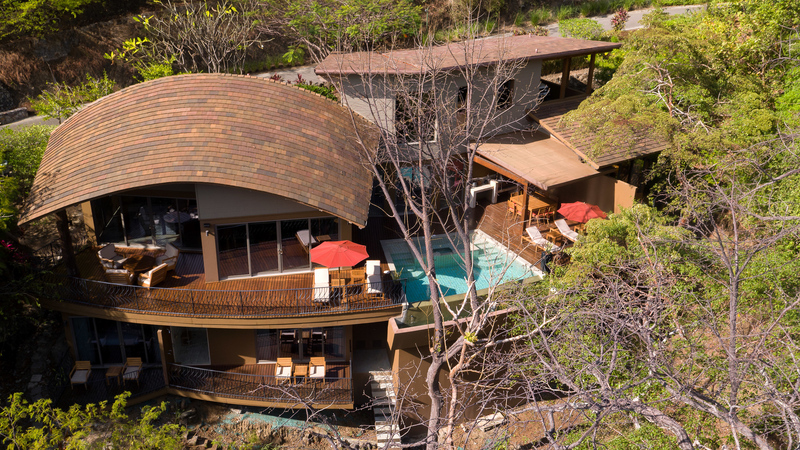 Peninsula Papagayo’s expansive custom estate sites offer a sublime setting to create the beach house of your dreams, Costa Rican-style. 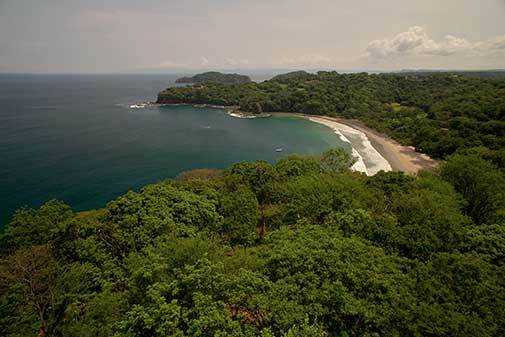 Envision a bluff top haven perched over the Pacific. 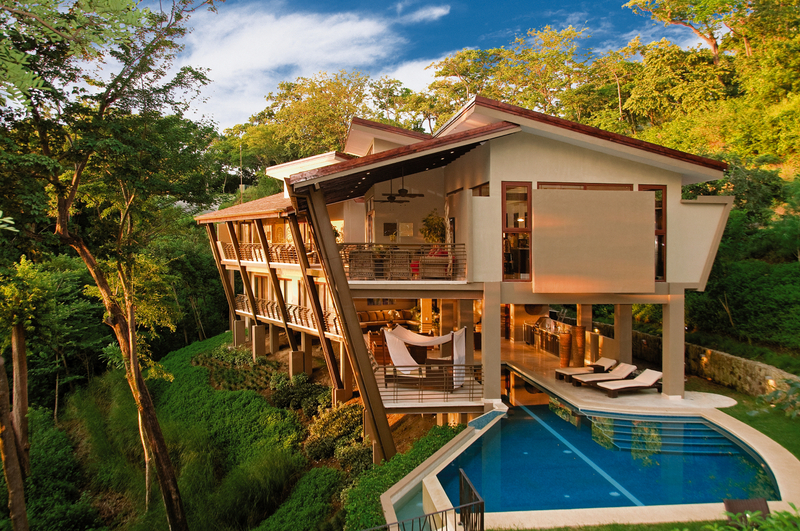 A forested hideaway with commanding ocean vistas. 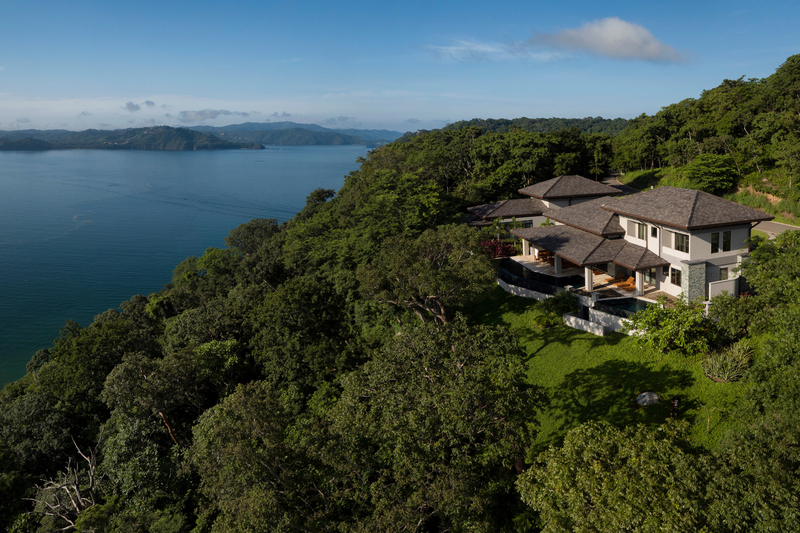 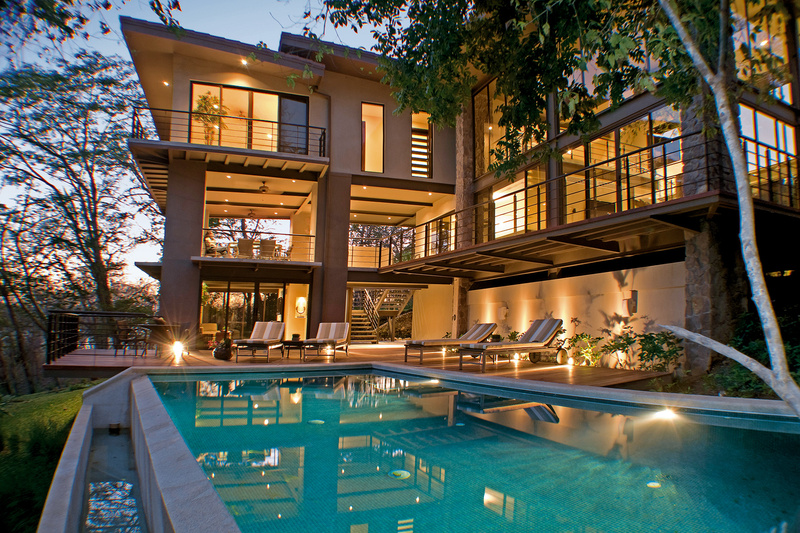 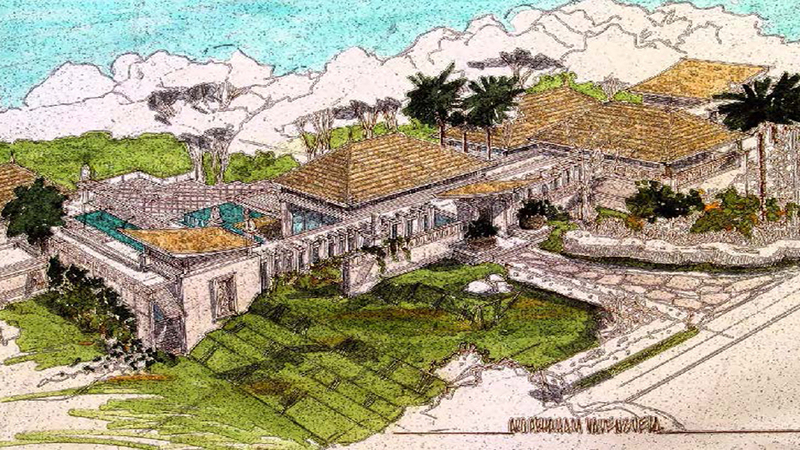 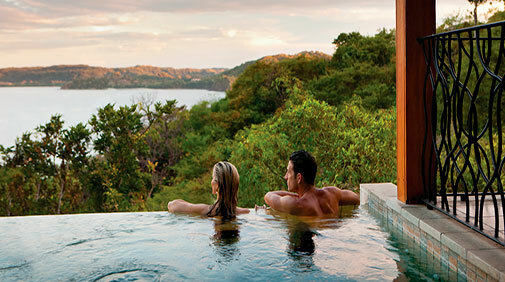 A hillside estate greeted by a dazzling parade of exotic butterflies, birds and monkeys. 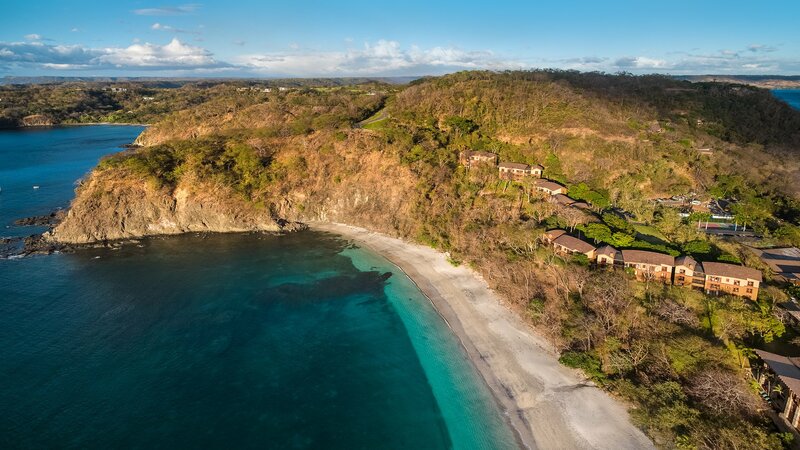 Or a beachfront oasis nestled along idyllic sands. 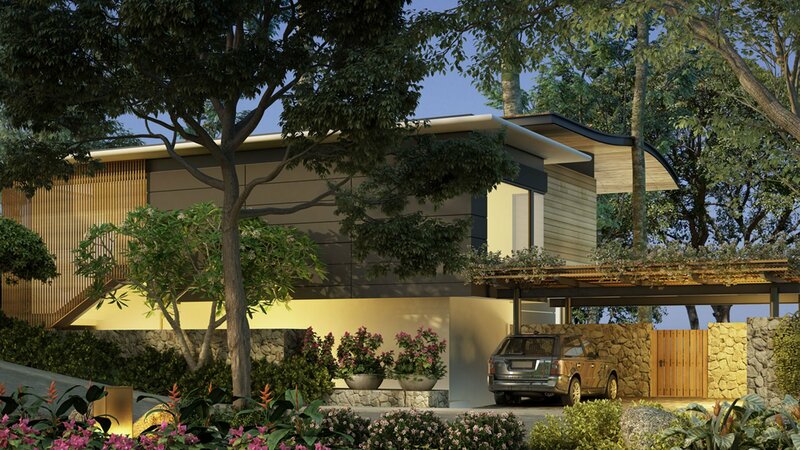 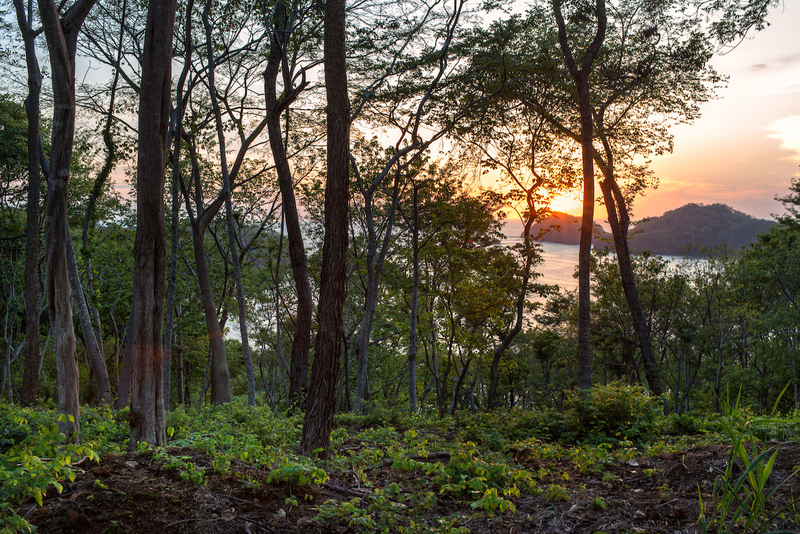 Each homesite is unique and the possibilities are limited only by one’s imagination.